My recommendation is to first determine your motivation for wanting to know how to network market and starting a network marketing company, and then decide your personal style. Is your motivation based upon a need to make a quick dollar or are you looking for a business opportunity to grow over the long run? What is your personal style? Do you struggle with selling? Do you find it easier to sell something that you believe in…? Or, are you the sort of person who just loves to pitch and close? Convince and Persuade – You love the challenge of prospecting and closing deals. Essentially you can sell anything and the higher the commission, the better. Inform and Lead – You like to learn about problems and offer solutions that you personally believe in… For you, your conscience allows you to sleep better at night when you promote what you sincerely believe in and would make the same recommendation whether or not you had a vested financial interest. Unfortunately, the stereotype is that network marketing is full of slick MLM salespeople and while there certainly can be that element, one of the reasons why you should consider MLM business models is because many people involved in network marketing are not… Instead they have aspirations of being high integrity business owners. The next step in determining how to network market is based upon an analysis of your social circle. Traditionally, network marketing is based upon relationships, rapport and personal recommendations. However, it is estimated that the average network marketer only sponsors around 2 people during his or her network marketing career. If you were to estimate the average person’s social network size, it would be roughly 200 contacts. In direct marketing terms, you’d have a 1% conversion rate on your social sphere. 2 people in your downline isn’t going to catapult you into a 6 figure network marketing income, will it? Not usually. So you’re going to have to figure out a way to prospect. It isn’t too complicated but it can be intimidating especially if you’ve been sold on the crazy MLM notion that you just need to sponsor 3 people who will sponsor 3 people who sponsor… [broken record]. I don’t think the people who parrot such things have ever heard of the concept of an “attrition rate” – the fallout that happens when you start contemplating how to find network marketers who would be good additions to your team. 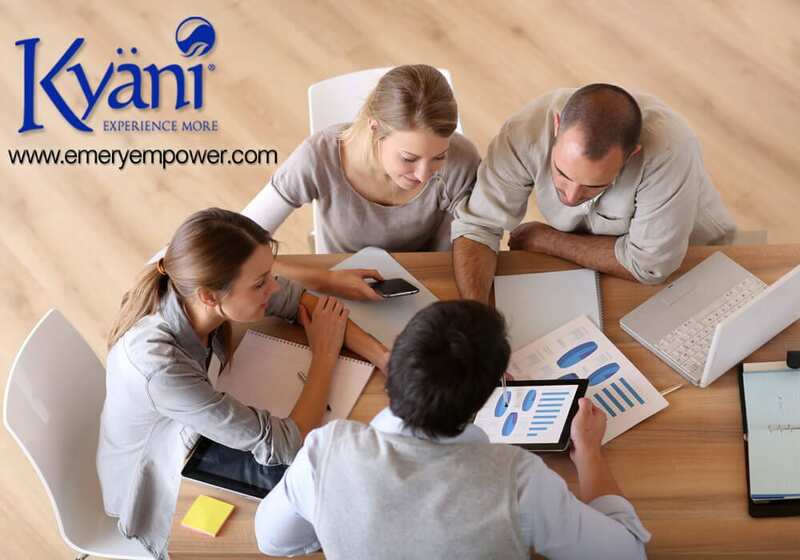 So the reason why you should consider MLM business models like Kyani is because they allow you to compound and leverage your efforts. Regardless of whether you run a pizza parlor or a network marketing business, you’re going to have to find a way to drive traffic and gain exposure. Usually, when it comes to network marketing, most people are better off staying away from their friends and family members as potential prospects. If you were to open a pizza parlor and expect your friends and family to eat pizza every day to support you, you’d quickly find that you were mistaken. So as a network marketer, you need to ask yourself if you would buy and use your own products (from you) if you had no vested interest. You’re also going to have to create a sales funnel and be willing to get in front of people with your promotional offer. What is the difference between pyramid scheme and network marketing? Even though this is the common, conditioned response to network marketing by people who have never really looked into business systems, it is simply a question of distribution. A pyramid scheme either does not deliver a product, or the product delivered is more valuable to the seller than it is to the consumer. The basis of the company’s commission structure is based upon recruiting, not selling products to customers. Here is an example of the difference between pyramid scheme and network marketing. Distributor 1 sells Distributor 2 a case of cans of tuna fish for $10. Distributor 2 sells the same case to Distributor 3 for $20 and so on until Distributor 9 sells the case to Distributor 10 for $500. Distributor 10 opens the case and opens one of the cans, which turns out to be rancid. He goes back to Distributor 9 who refers him to Distributor 8 and so on until Distributor 10 goes to Distributor 1 to complain. “I have major problem,” he says. “So, what’s your problem?” says Distributor 1. “So, what’s your problem,” Distributor 1 says again. If You Want to Learn How to Network Market With Integrity and Build Your Network Marketing Business Then Join My Kyani International Team! Let’s start by setting a time to discuss your goals, determine your network marketing plan, and manage any concerns that you might have. 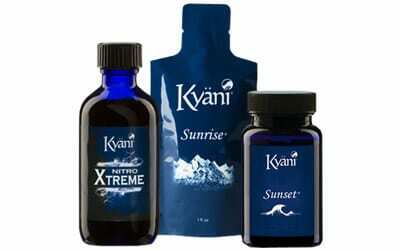 I encourage you to contact me today and let’s determine if Kyani is the right company for you. My team training for cold market development will teach you how to network market successfully.